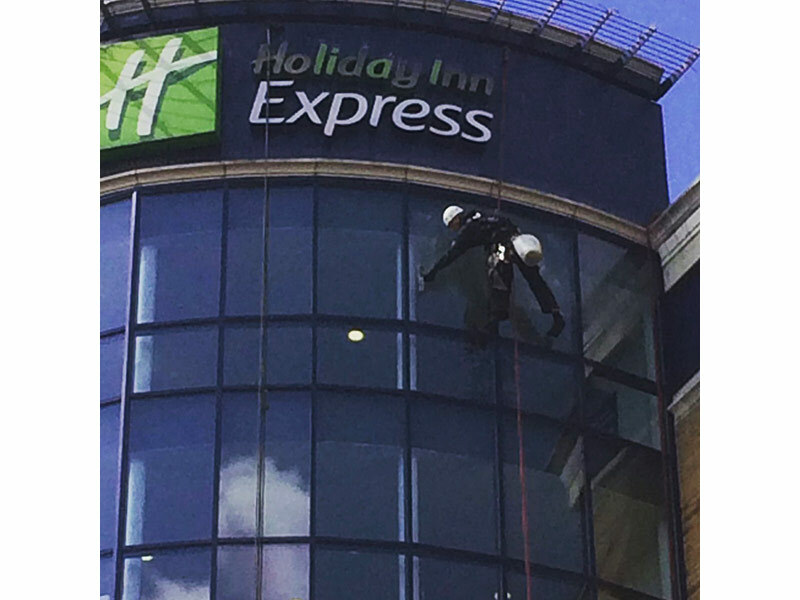 JH Cleaning Services are able to offer high level abseiling and rope access window cleaning work and are fully committed to health & safety. 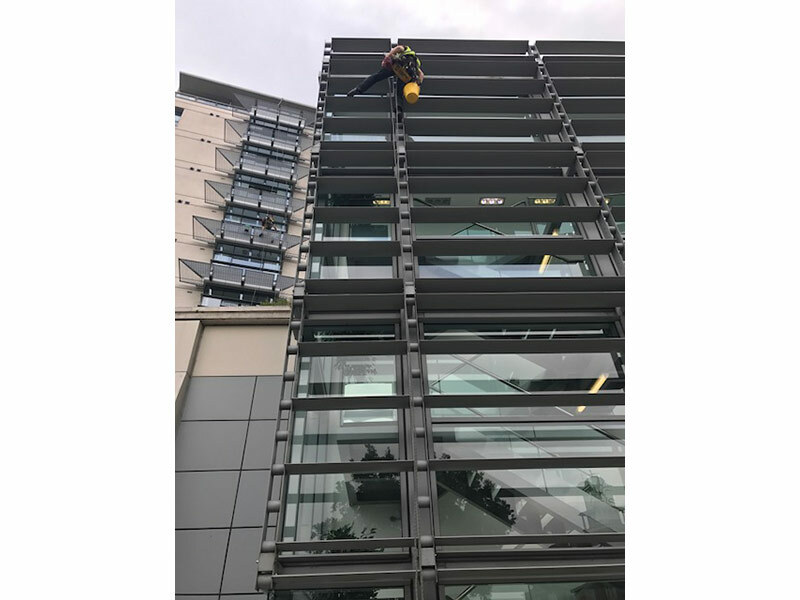 All our teams are supervised by a level three IRATA (industrial rope access trade association) supervisor at all times. 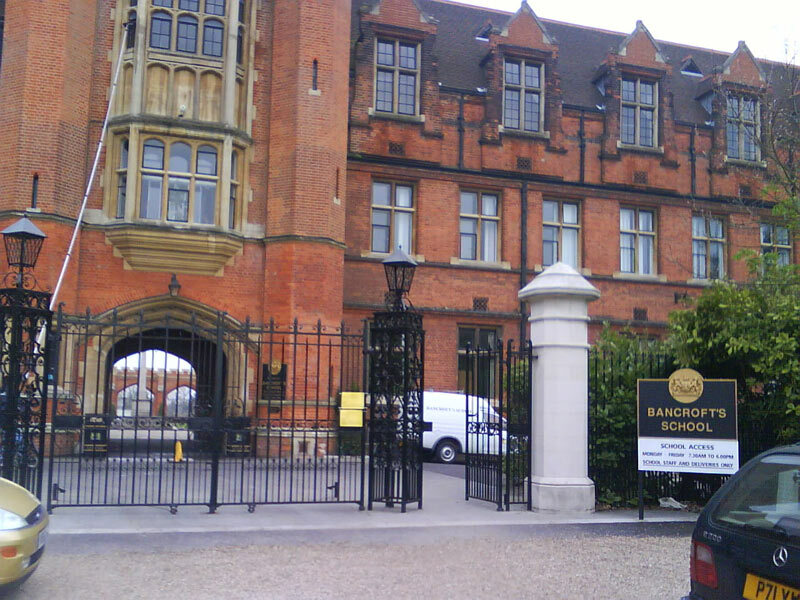 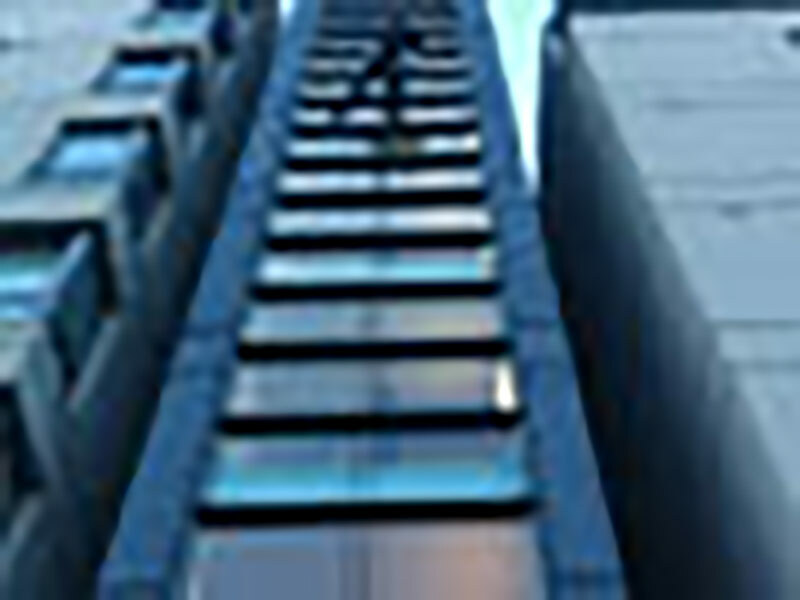 We carry out on site specific risk assessments and method statements giving you added peace of mind that that your building is in safe hands. 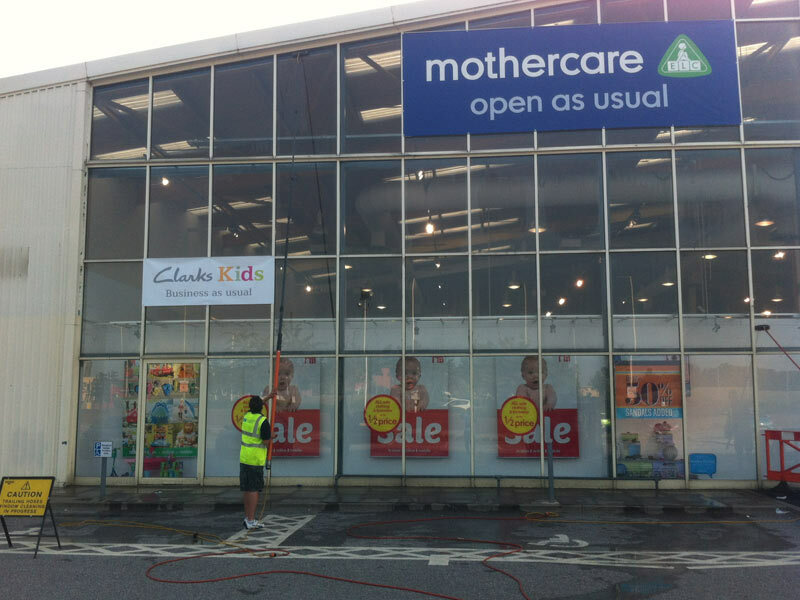 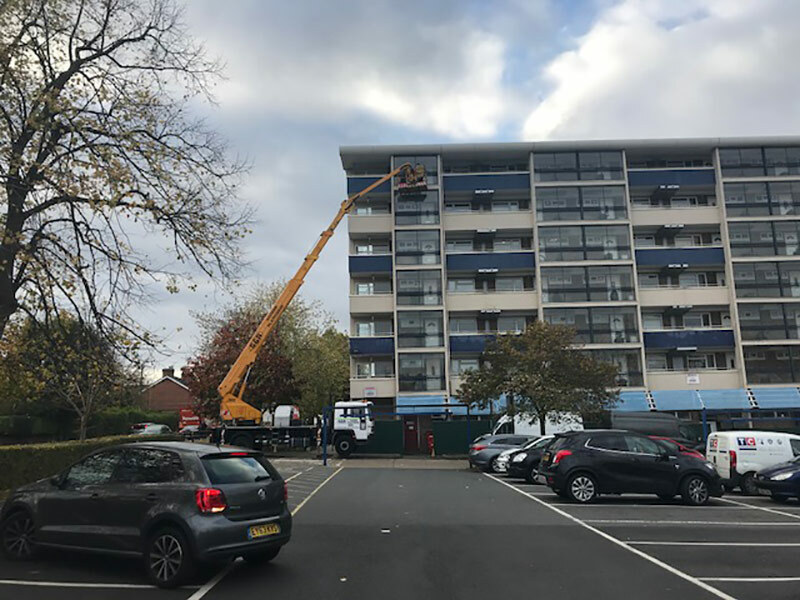 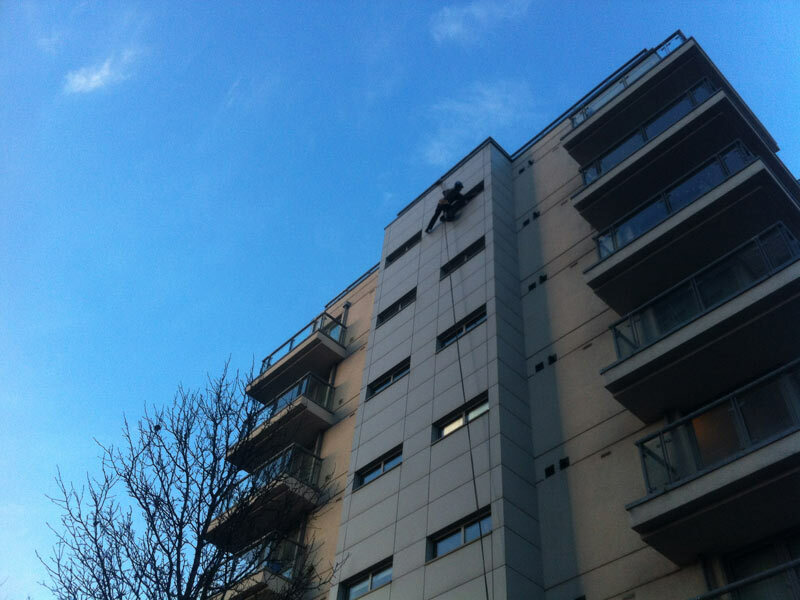 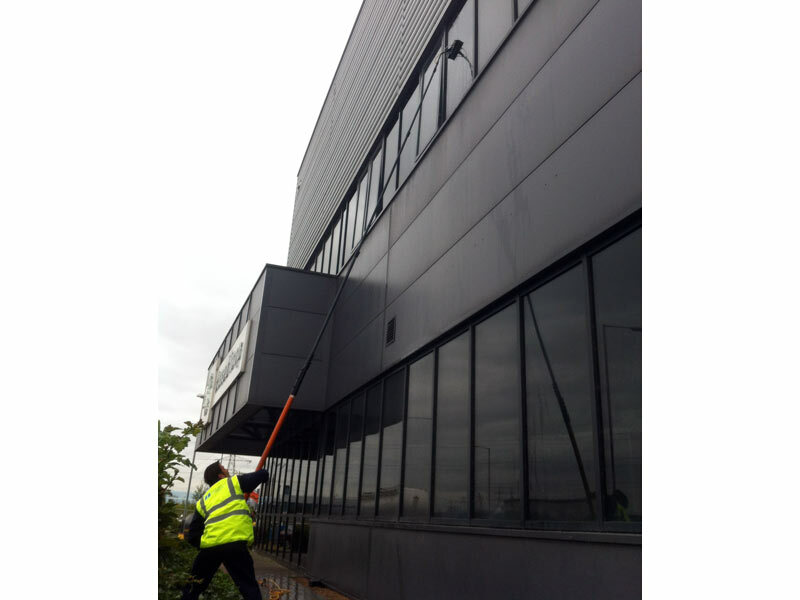 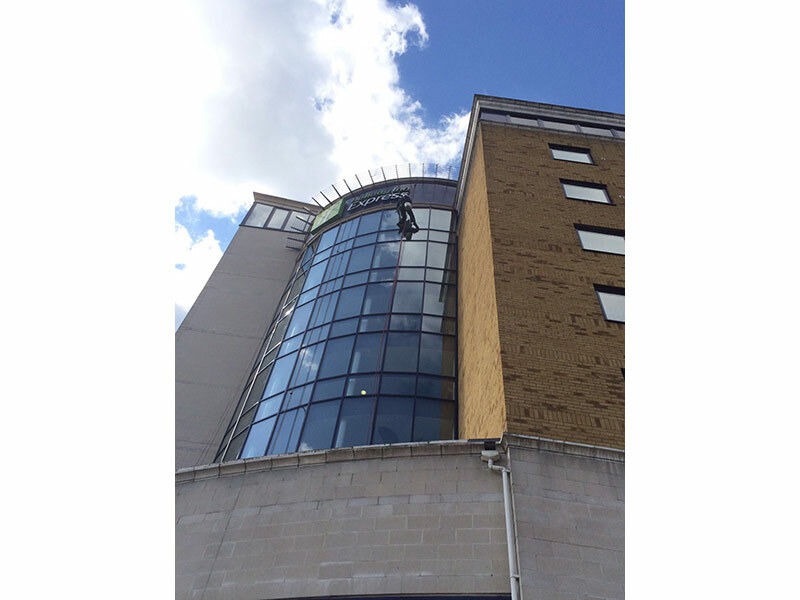 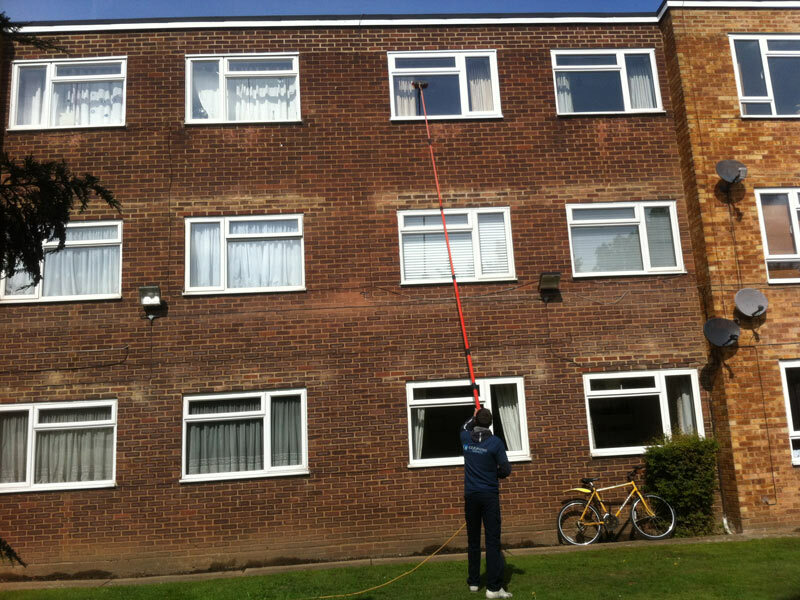 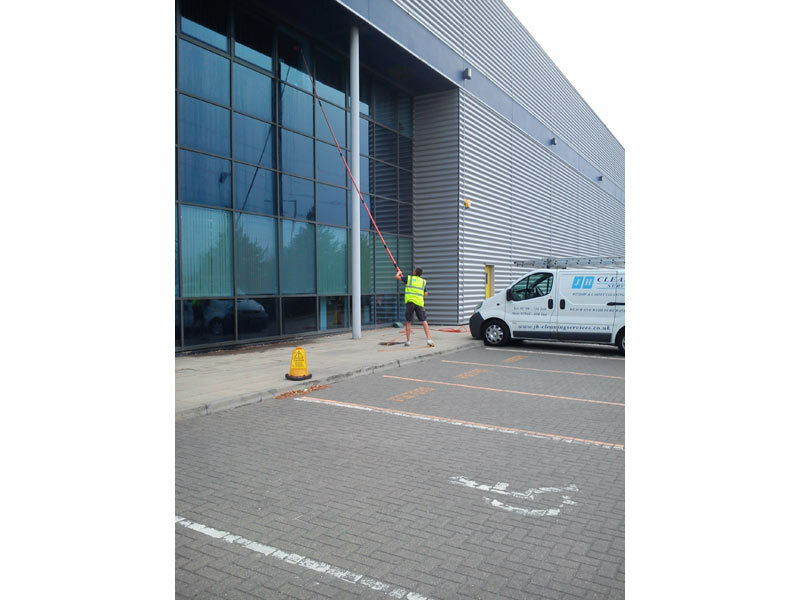 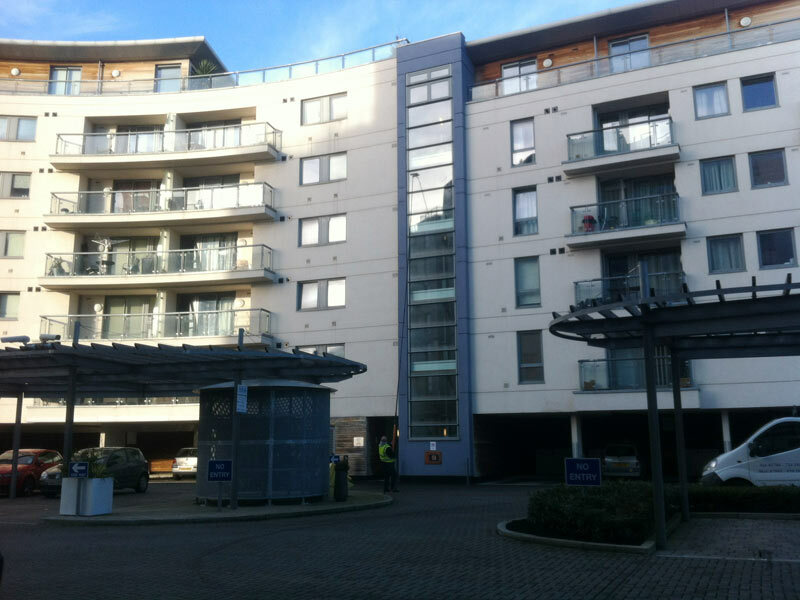 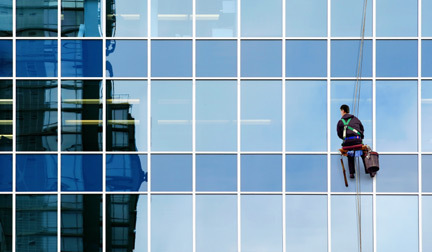 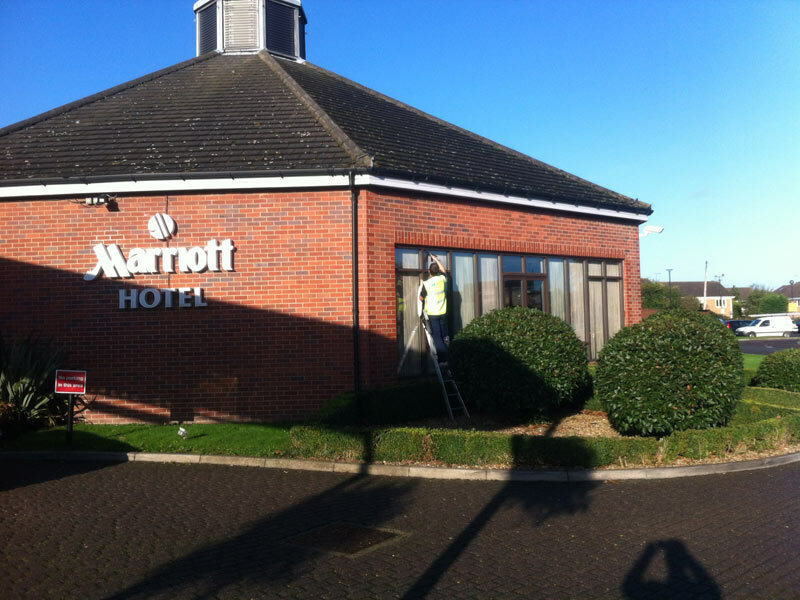 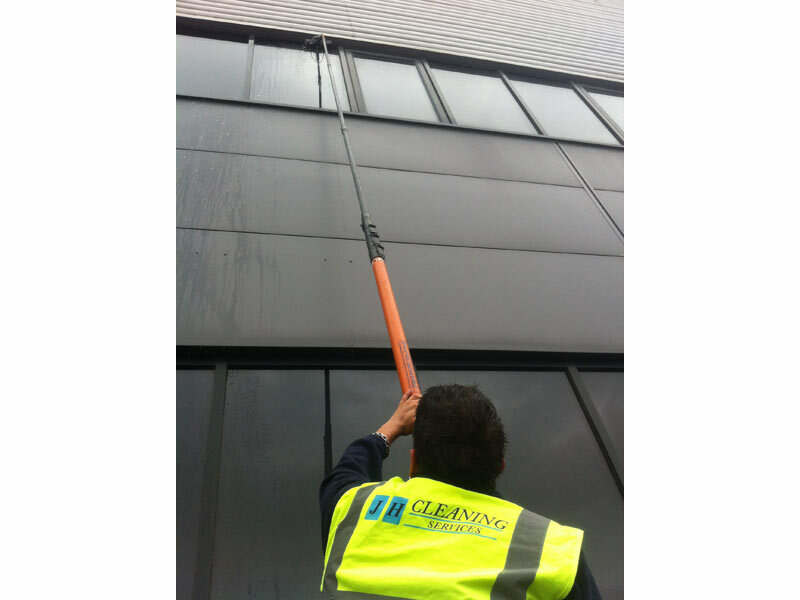 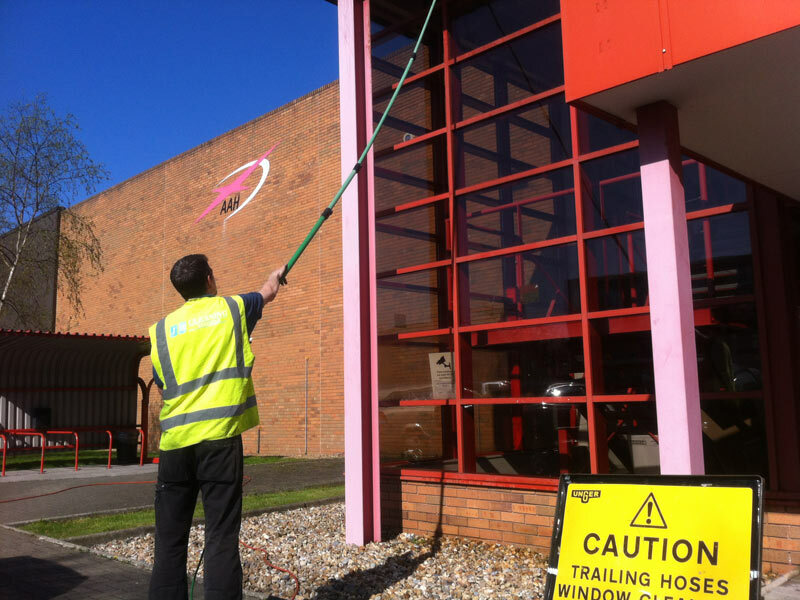 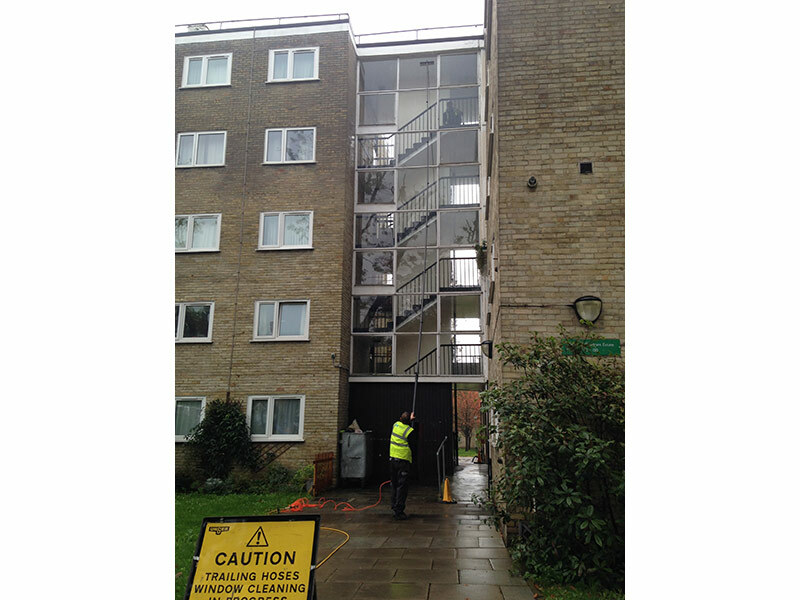 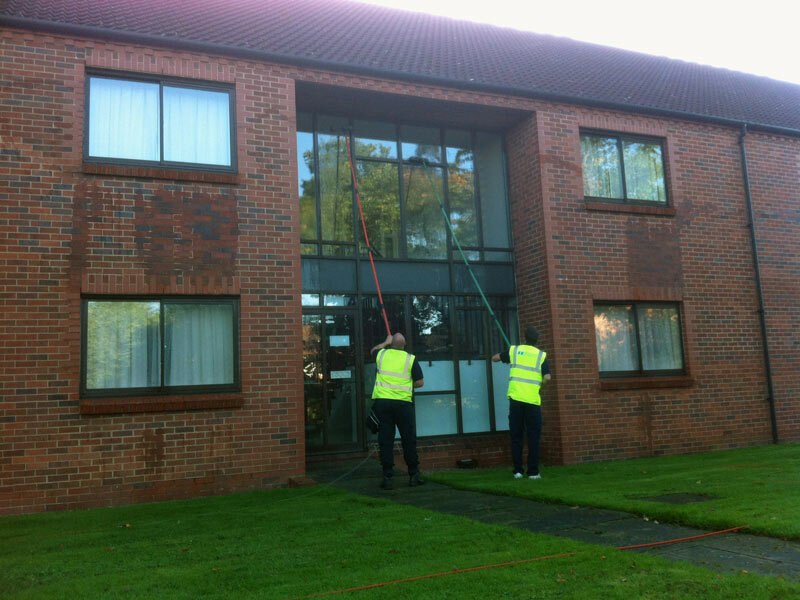 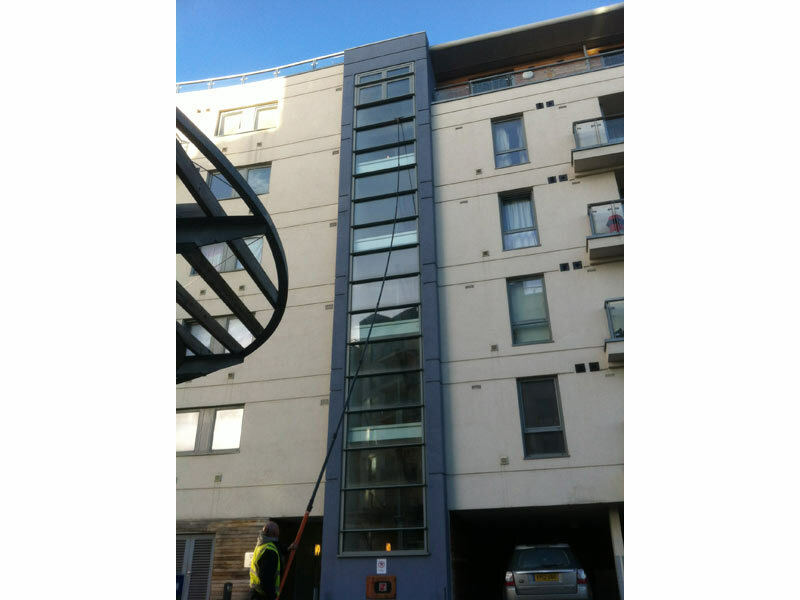 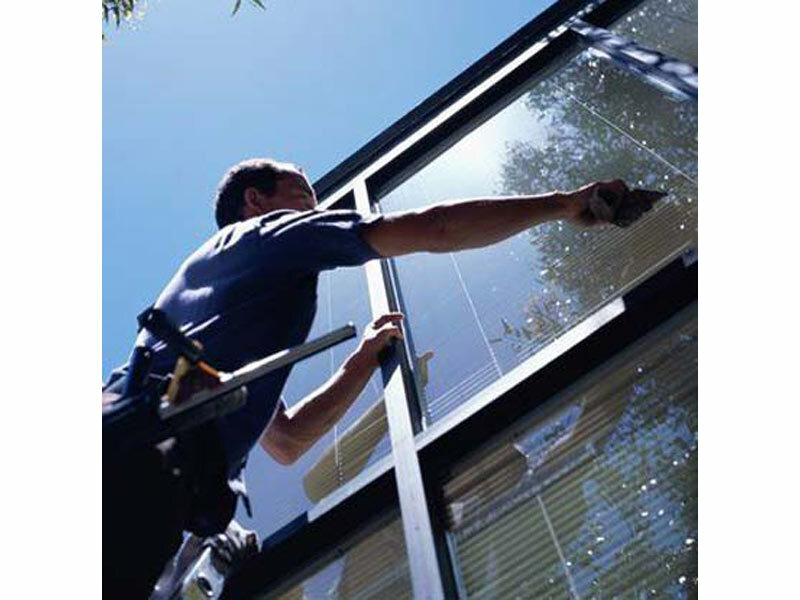 Our abseiling window cleaning team will provide a cost effective, safe and efficient way of getting into the most inaccessible areas to carry out specialist external & internal window cleaning work.